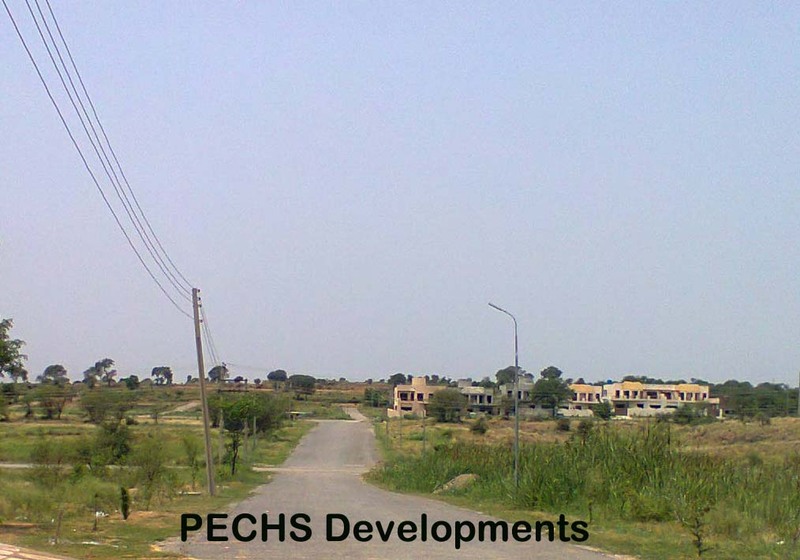 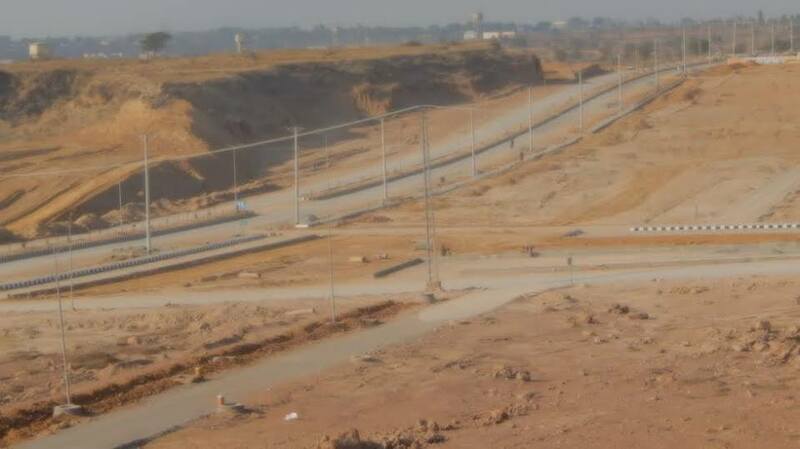 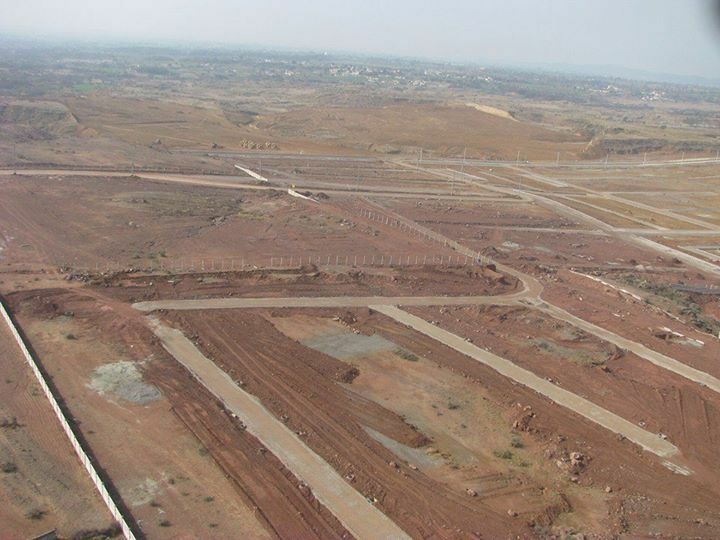 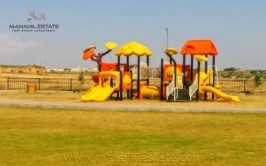 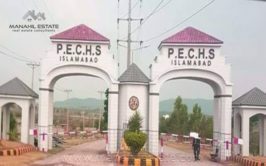 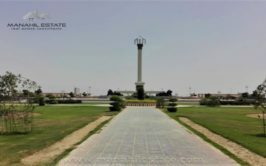 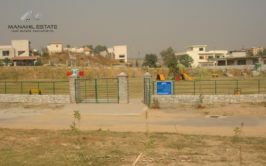 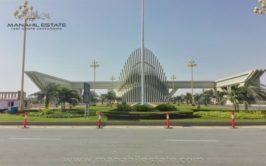 We have a prime location corner plot on 100 feet tower avenue in M block PECHS Housing Scheme Islamabad. 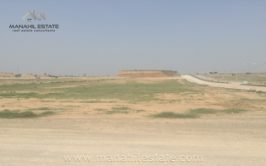 Plot is actually in 30x60 size category, however it has around 4 marla extra land which is fully paid. 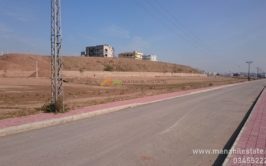 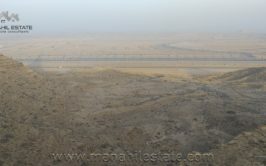 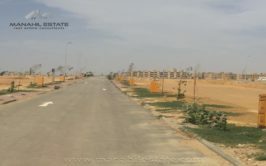 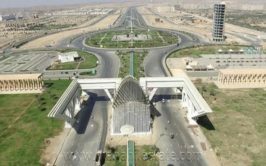 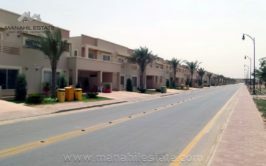 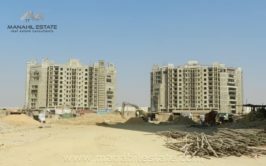 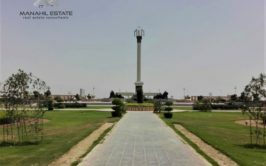 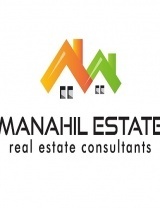 So, it is a 12 marla proper corner on 100ft road plot, which is quite developed already and it is a special location available for sale at reasonable price. 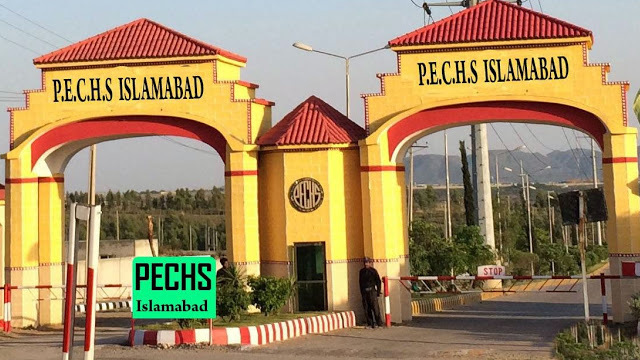 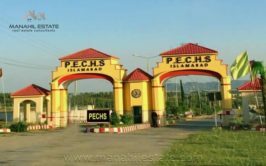 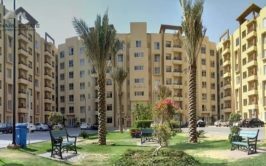 If you are looking to buy something special for future investment in PECHS, you won't find many options like this one, so high time to grab this opportunity.